Following the success of the Global Call for Proposals 2011, a new round of the Global Call for Funding Proposals will open at the XXI INTOSAI Congress in Beijing in October 2013. This second round of the Global Call will be an opportunity for each SAI, each Regional or Subregional INTOSAI organization and each INTOSAI committee or working group to express their needs for capability building, which shall be communicated to the donating community. The INTOSAI-Donor Secretariat will coordinate the process and support the applicants in the development of conceptual notes and proposals. To meet the demands expressed by some OLACEFS members, the INTOSAI-Donor Secretariat, with the support of IDI and the OLACEFS Executive Secretariat, coordinated a three-day course on strengthening the capabilities of OLACEFS SAIs on drafting funding proposals. The course was given by the expert sent by the IDI, Mr. Roberto Angulo. The Comptroller General of the Republic of Chile and OLACEFS Executive Secretary; Ramiro Mendoza, spoke at the closing session. The course lasted three days and representatives of the SAIs of Honduras, Guatemala, Bolivia, Dominican Republic, Argentina, Colombia, Brazil, El Salvador, Uruguay, Paraguay and Chile were present. 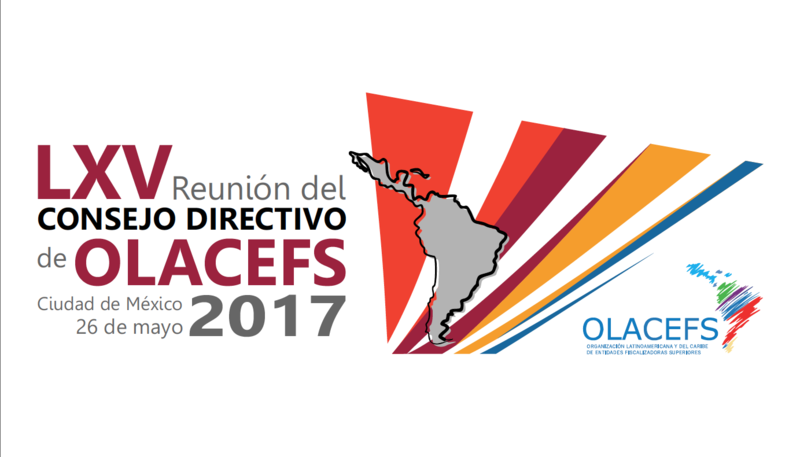 On the opening day, October 7, the Deputy Comptroller General of the Republic of Chile and the executive director of OLACEFS, Patricia Arriagada, pointed out that the meeting was aimed at improving the potential of these organizations in the preparation of applications for financial assistance for the development of projects. Nov 1, 2013 – Jan 31 2014: presentation of the concept note draft. Nov 1, 2013 – Feb 28, 2014: INTOSAI-Donor Secretariat provides feedback and support for the concept notes received. March 31, 2014: final deadline for submission of concept notes. Apr 30, 2014: INTOSAI-Donor Secretariat distributes proposals to individual donors, the donor community and the SAIs’ Skills Development Fund, or “FDC” (currently in development). June 15, 2014. In relation to the seventh meeting of the INTOSAI-Donor Management Committee: deadline for donors to express interest regarding the concept notes and submit proposals to the board of SAIs of the FDC. June 15, 2014: coordination of support full proposals.